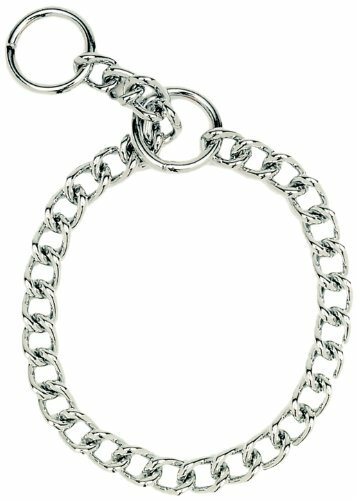 We use chain collars for safe handling bio feedback work for an in the moment theory training - there's an appropriate and safe way to use these fabulous tools, and we are here to teach you how! 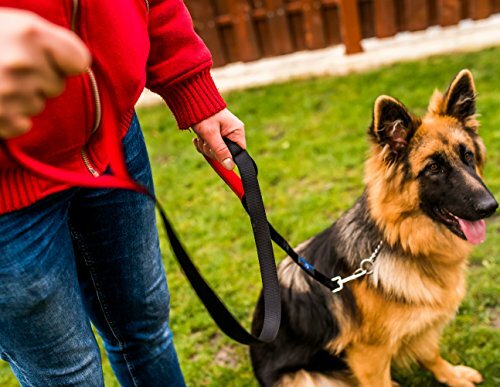 We love these leashes so you can feel confident when handling, working, and walking your dog. 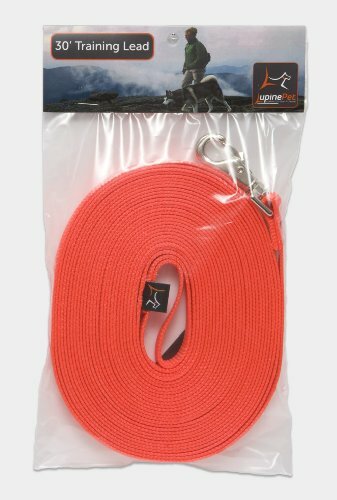 We recommend getting a 30' training lead for you and your dog's convenience and safety! This is a must have for channeling your dog's drive - when you have a 30' lead, there's no need for a no-pull harness OR a flexi leash! Use this lead to let your dog explore and then call him back to you so he can express his drive with you!